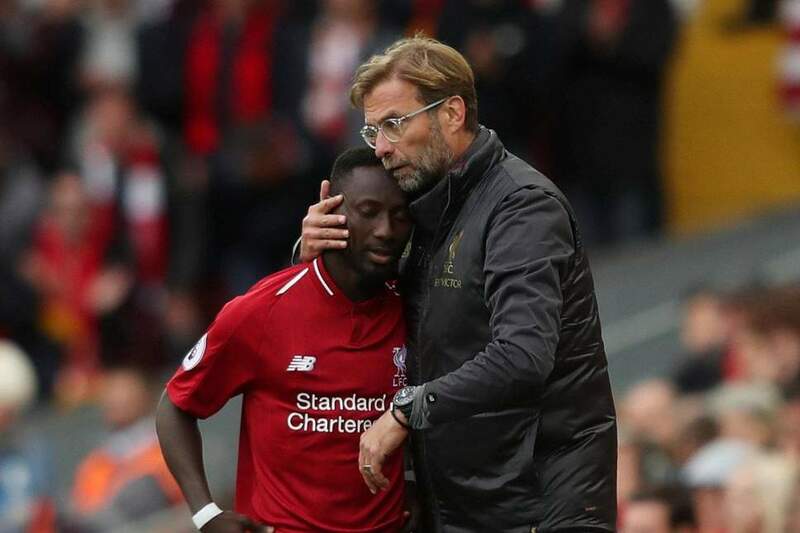 Naby keita admits he is ‘unhappy’ to know that his form against Portoguese was his best. Naby Keita admits he won’t be happy if his display against Porto proves his best of the season because he wants to keep improving at Liverpool. He says his current form is nothing as he eyes greater role under Jurgen Klopp. Keita struck his first Anfield goal when opening the scoring in Tuesday’s 2-0 Champions League quarter-final first leg win over the Portuguese champions. It came just four days after the Guinean broke his goalscoring duck following his summer £52.75million move from RB Leipzig when netting the equaliser in the 3-1 Premier League win at Southampton. Keita’s overall impressive performance in midweek prompted many suggestions it was the best of his fledgling Liverpool career. But the 24-year-old Guinean midfielder has no intention of allowing that to be the case for much longer. “When you hear things like that about yourself, you just have to carry on and try to do more. You can’t stop and you can’t be happy with it. I am happy people appreciate me and what it does for me is give me more desire to work harder and do more. “Chelsea won’t be an easy match. They are a team that will be coming looking for victory at our home ground. But since we are playing at home we will have the fans there supporting us. As the coach tells us every day, we have to concentrate on what we’re facing next, the match that is in front of us. You concentrate, you play, you try to win and we will see at the end of the season. Chelsea are a big team, a good team, a team that plays good football and a team that are in form, but we’re playing at home and we’ll do everything we can to win this game. It won’t be easy, but we will try everything we can in order to try to win. Keita will hope to retain his place in midfield for Sunday’s Premier League visit of Chelsea. He has played well for Liverpool under Klopp guidance. Also, Jurgen Klopp’s side are two points clear of Manchester City at the top of the table, with Pep Guardiola’s men in action at Crystal Palace immediately before the visit of the Londoners. And they need to keep performing better to stay the Leaders.